Nikon has officially introduced a new company product that comes with a super-zoom capability. The new device is called CoolPix P600 and measures 125 x 85 x 106.5 mm for total weight of 565 grams. 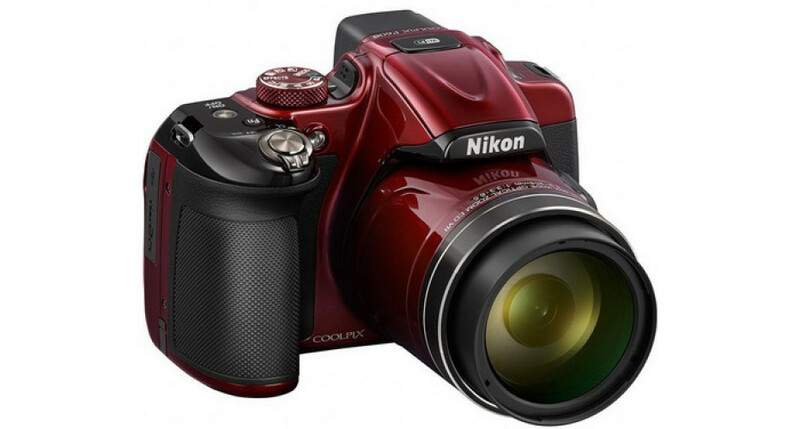 The Nikon CoolPix P600 comes with a 16.1 MP 1/2.3-inch CMOS sensor with backside illumination, a dual-core EXPEED C2 processor, a Nikkor lens that consists of 16 different elements, 60x optical zoom, ISO 100-6400 and more. On the back you will also see a 3-inch display with 921 000 pixels for better visibility and colors. Finally the camera has a microSD card slot, built-in Wi-Fi and the ability to shoot video in 1080p/60i form factor as well as do continuous shooting at 7 fps. The new Nikon camera will be available in black or red and should be on the market where it will cost around USD 600.